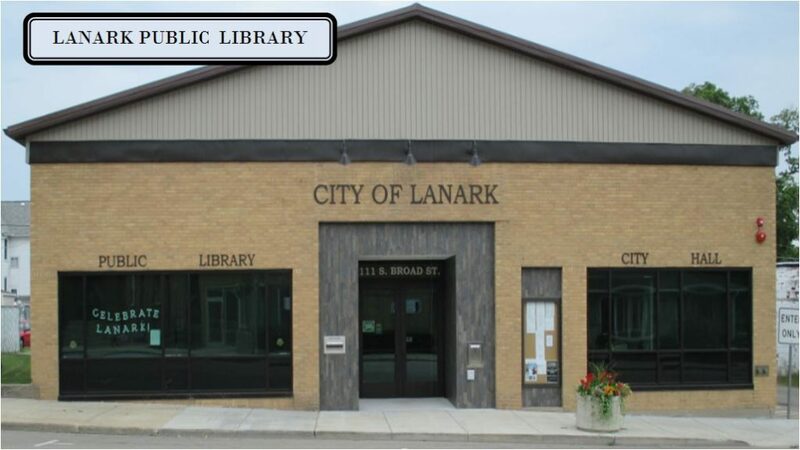 On behalf of the Board of Trustees of the Lanark Public Library, I invite you to visit our library soon and explore the services, programs and resources we have to offer. 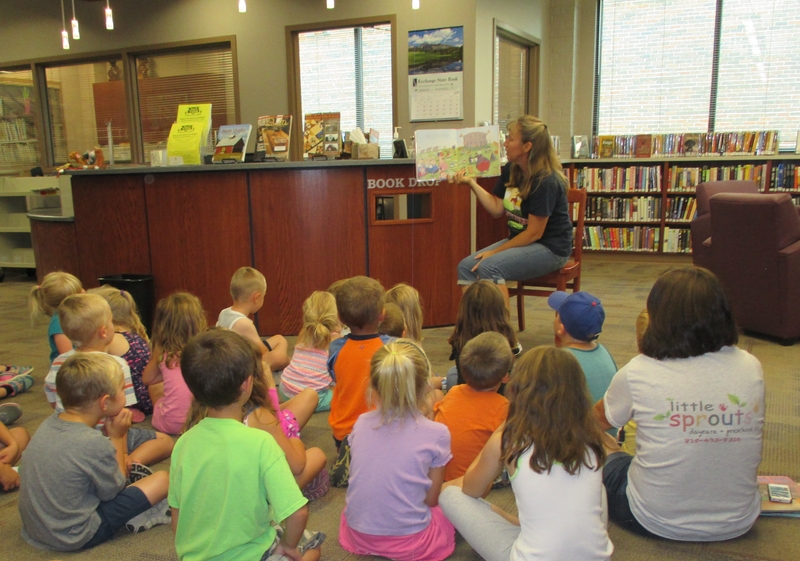 The Lanark Public Library is a Member of the “Reaching Across Illinois Library System”, also know as RAILS. Click HERE for Information on RAILS. 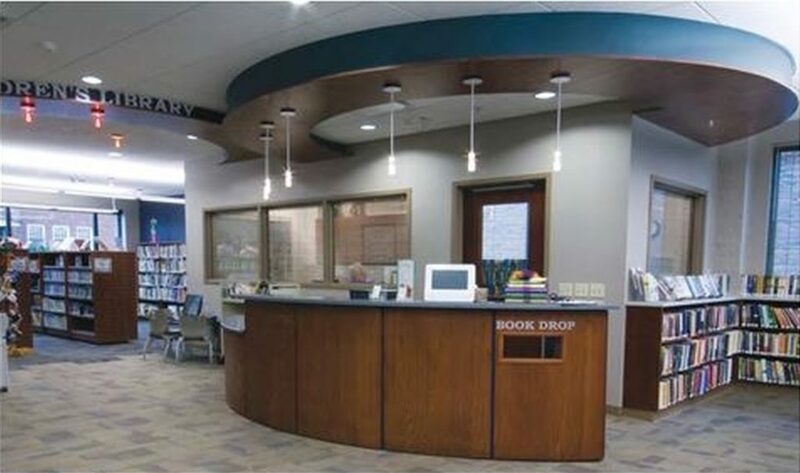 For More Information About the Library, Click HERE! 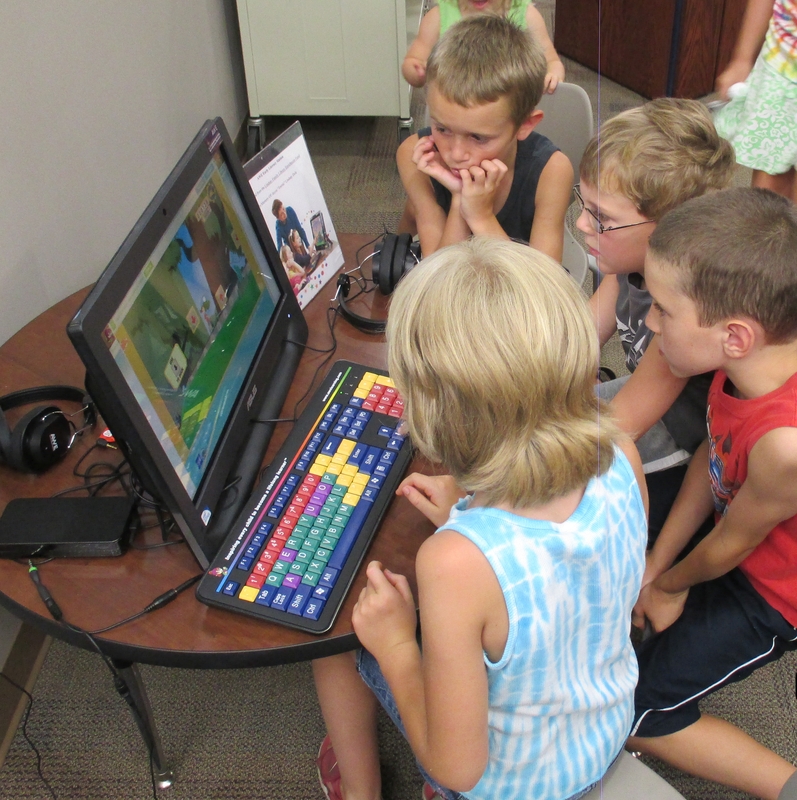 Please call ahead to check availability of Local History/Genealogy Room and Microfilm Reader.